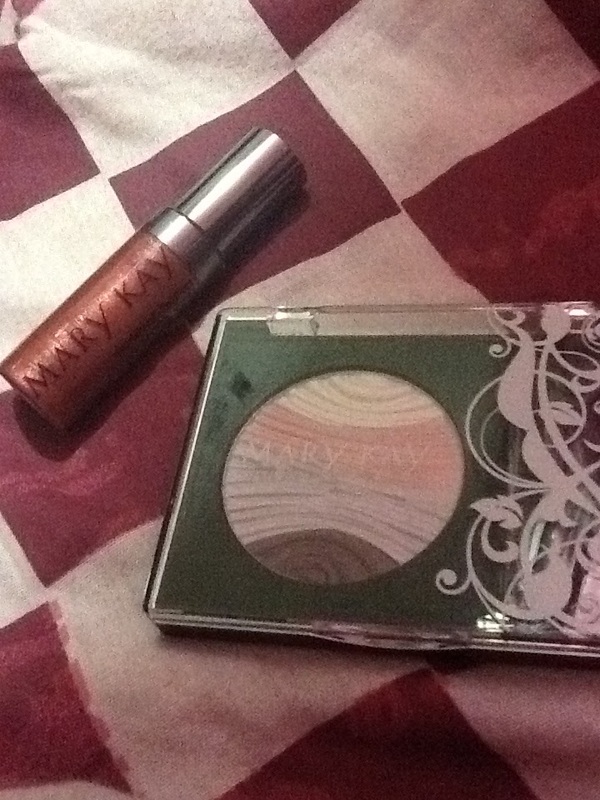 My makeup from Mary Kay finally came! 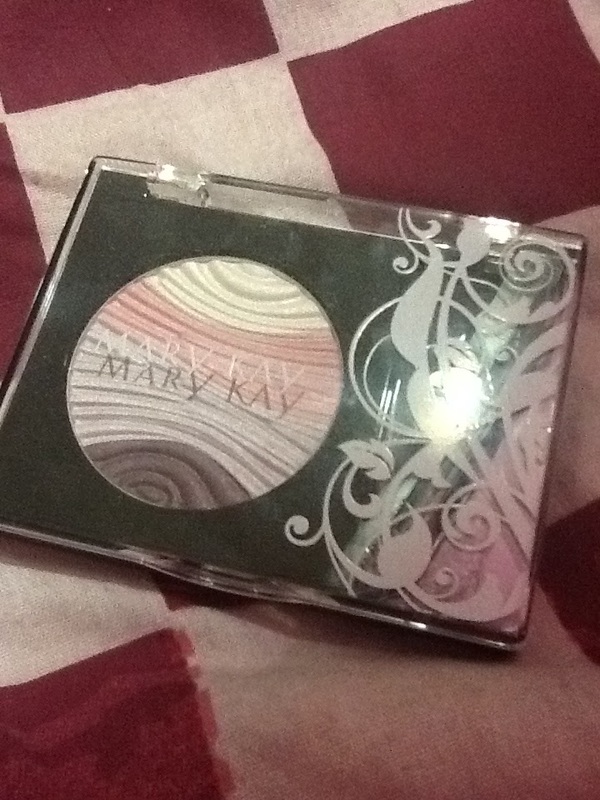 Mary Kay has a great range of beauty products and i will so be ordering more. Mary Kay eye shadow in berry souffle. Mary Kay lip gloss in berry sparkle. 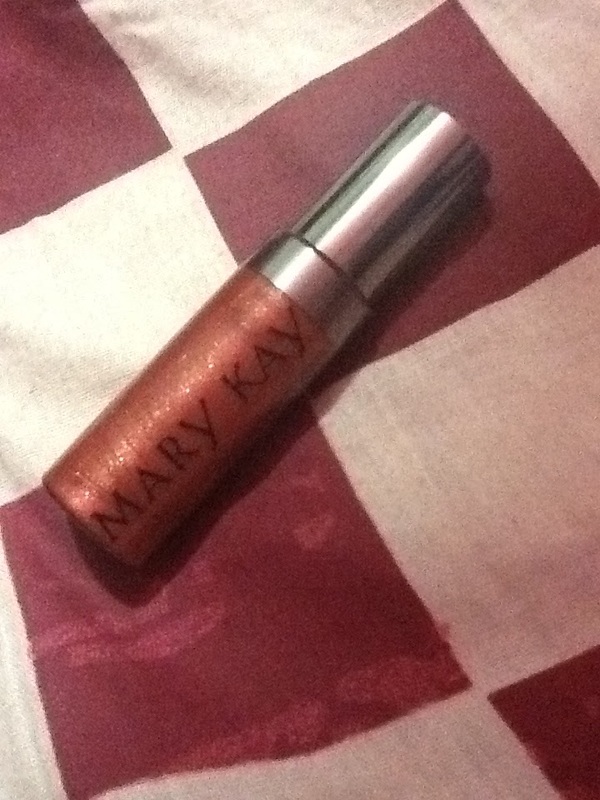 Mary Kay eye shadow and lip gloss.